500, 1000 rupee notes cease to be legal tender. Monks & Monkeys Travels have brought to you what’s new for the foreign visitors to India! Well yes, the title says it all. Even we were shocked watching PM of India announcing on a news channel that from midnight 500, 1000 rupee notes cease to be legal tender. If you are currently on a tour in India with us (monks-n-monkeys travels), You don’t need to panic even 1%. Our tourist guide with you is a problem solver. You can change the notes at airports. Don’t worry. Pick the bank of your choice, and get a bank account opened. Carry the necessary documents required for fulfilling the KYC requirements. ATMs and banks will remain closed on November 9. It may take a while for the banks to recalibrate their ATMs, and once it’s done, you can withdraw up to a maximum of Rs 2,000 per card per day till November 18. The limit will be raised to Rs 4,000 per day per card from the November 19 onwards. So what else, that’s all!! If you have any further question, comment below, we will get to you. This entry was posted in Be Healthy, Fly High and tagged Aboutindia, banon500notes, blackmoney, Indiancurrency, Newsindia, PMofIndia, Stepagainstcurruption on November 9, 2016 by Monks & Monkeys Travels Pvt Ltd.
Monks and Monkeys Travels takes pride to introduce itself as one among the fastest growing event management company. Particularly We plan to base your events on the target as a festival, personal or corporate party or convention. Our event management services include a complete process. That is; budgeting, event dates and reserving the event location. We also assist in the coordination of transport and developing a theme for the event. Or motive In the event speakers you need, we can arrange speakers for your event. Decoration of the site, catering services, event support and security is also provided at a reasonable price. Our team of professionals strives to offer excellence in case services for the benefit of our customers and to meet their demands. Planning a wedding can be an intimidating task for anybody, especially when you have to overcome language, and logistical/operational barriers. Steeped in the history of the Matrimonial Bond itself, the Indian sub-continent is a one of a kind place where millions either dream or have dreamt of getting married. This is where we are your experts. We bring equal amounts of style and detail to every event – be it consulting, designing and/or coordination. We are part of a rare breed today, who can assimilate and bring together all those intricate things required to make a successful wedding. And we take pride in our ability to create the perfect experience, blending Indian traditions with the latest international trends. Our services cater to all cultures, budgets, styles and measurements. Rest assured, we bring the best vendors in the business together, to make your event, a truly memorable one. We assure that wedding ceremony should be no less than a dream come true…!! India is emerging as an important MICE destination in Asia. With the advent of globalization, state of the art convention venues, including models hotels and resorts with meeting facilities come up. 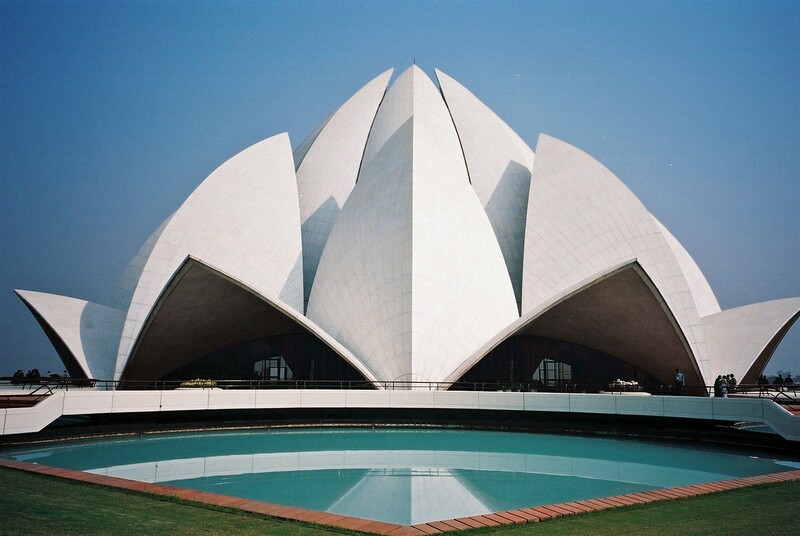 India with its ancient civilization, rich cultural and historical past as well as amazing architectural wonders, golden beaches, Ayurveda spas and its vast range of cuisine makes it a favorable destination for pre and post conference tours. India has a large number of convention centers spread all over the country. Most of these are located around famous tourist attractions and at major cities like New Delhi, Agra, Jaipur, Mumbai, Goa, Cochin, Hyderabad and Kolkata with capacity up to 2000 people. The majority of urban population is English Speaking and makes overseas delegates feel at home. We at MONKS AND MONKEYS TRAVELS PVT LTD have a fully equipped team to handle your incentive or business meetings in India. We have an impeccable record of organizing and handling large and medium size events on a regular basis. VIP meet and greet services. 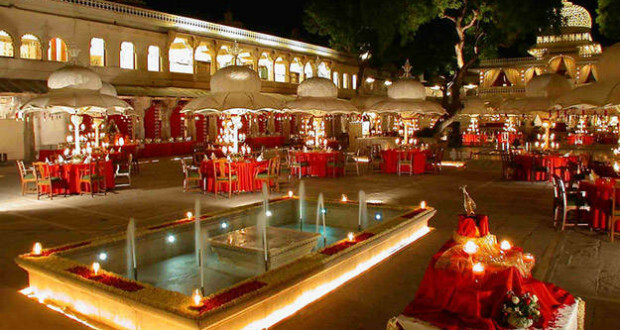 Specials theme evenings and Gala dinners â€“ Including classical Indian Music, dance recitals, outdoors activities etc. Arrangements for chauffeur driven luxury cars, helicopters. And highly trained Tour Directors and Escorts. So, when are you planing your visit to India?? This entry was posted in Fly High and tagged #Ceremonies in India, #event management, #royal weddings, MICE on September 2, 2015 by Monks & Monkeys Travels Pvt Ltd.
Monks n Monkeys Travels opening a new perspective in India. 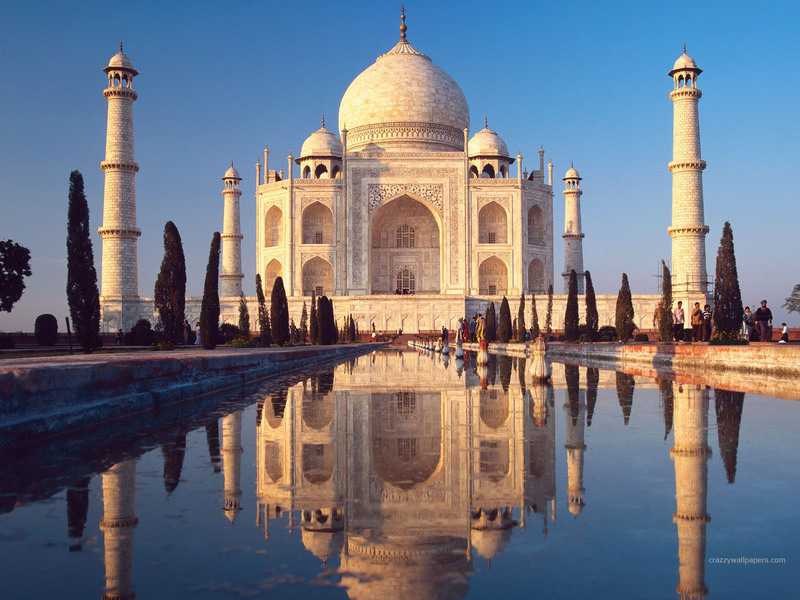 India has destinations, which offer a backdrop of unmatched beauty for a business meet. You will find a fascinating amalgam of tradition & culture, beauty & nature, style & splendor, warmth, feelings & courtesies, comfort & convenience virtually everything the modern conference organizer or delegate could expect. Conferences here bring fresh meaning of the concept of combining work with pleasure. What makes India different from any other destination is the myriad of experiences that it offers. This is one land where the ancient and the modern co-exist. This is perhaps the reason why we have so many repeat visitors. Enchanting India’s image as a conference destination is also projected through the chains of hotels, providing international standards in facilities and services. Exclusive business hotels and exotic resorts, with meeting rooms of distinction, spacious convention facilities, modern business centers and a wide range of conference facilities, the different cities and places across the length and breadth of the country. India is in a continual process of upgrading its MICE (Meetings, Incentives, Conferences & Exhibitions) facilities. There are multiple plans on the anvil for more world-class convention centers, airports that contest with the best in the world and efforts to team the famous Indian hospitality with customization as per a visitor’s requirement. You could also offer the credit to the world class incentive programs, her ability to heal spiritually, her unmatched offering as a health destination or continually improved infrastructure facilities that over 25 million foreign tourists thronged her this year generating over US $200 billion as revenue, even as most other preferred hot spots marked a decline in their tourism graphs. India is going the global way and MICE is fast becoming a major part of its travel and promotional budgets. In the Indian context, incentives is at present the largest component of MICE but in a maturing market, it’s only a matter of time before the entire gamut of MICE activities are undertaken by the Indian corporate world. India is globally connected to a network of over 50 international airlines and several domestic airlines, which provide convenient connectivity within India. And, to add to this, India offers an educated manpower base where fluency in English and other official international languages can be expected. 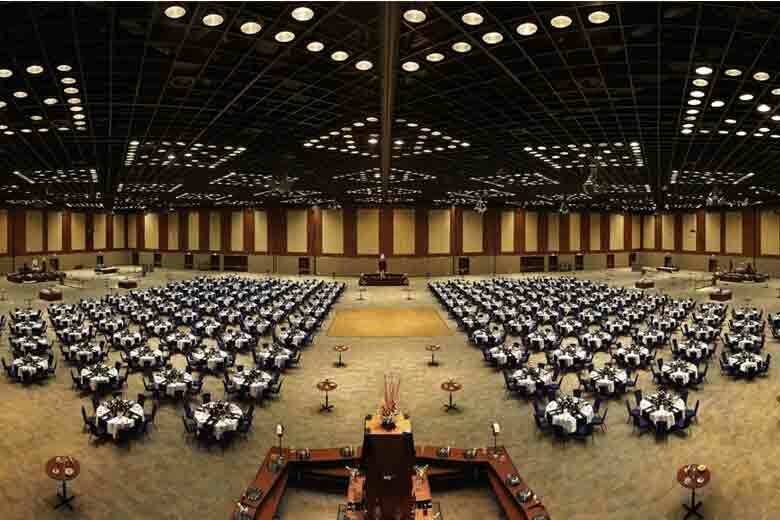 A large number of Convention Centres are available in India with a seating capacity of up to 1700 persons. The important conference centres in the country are at New Delhi, Mumbai, Agra, Bangalore, Chennai, Cochin, Goa, Hyderabad, Jaipur & Kolkata. This entry was posted in Fly High and tagged business growth, conferences in India, MICE, MICE tourism in India on August 4, 2015 by Monks & Monkeys Travels Pvt Ltd.